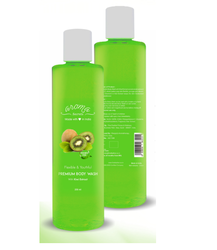 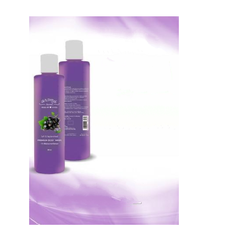 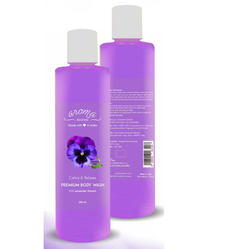 Our range of products include blackcurrant body wash, chocolate body wash, kiwi body wash, lavender body wash, litchi body wash and peach body wash.
Blackcurrant Body Washoffered to provide for deep cleansing action and meet demands of optimumBody Wash.
Chocolate Body Wash offered to provide for deep cleansing action and meet demands of optimum Body Wash.
Kiwi Body Washoffered to provide for deep cleansing action and meet demands of optimum Body Wash. 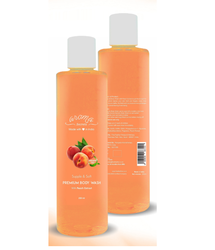 Lavender Body Washoffered to provide for deep cleansing action and meet demands of optimumBody Wash.
Litchi Body Washoffered to provide for deep cleansing action and meet demands of optimumBody Wash.
We provide Peach Body Wash that's an easier way to a softer and cleaner skin. Strawberry Body Washoffered to provide for deep cleansing action and meet demands of optimumBody Wash.